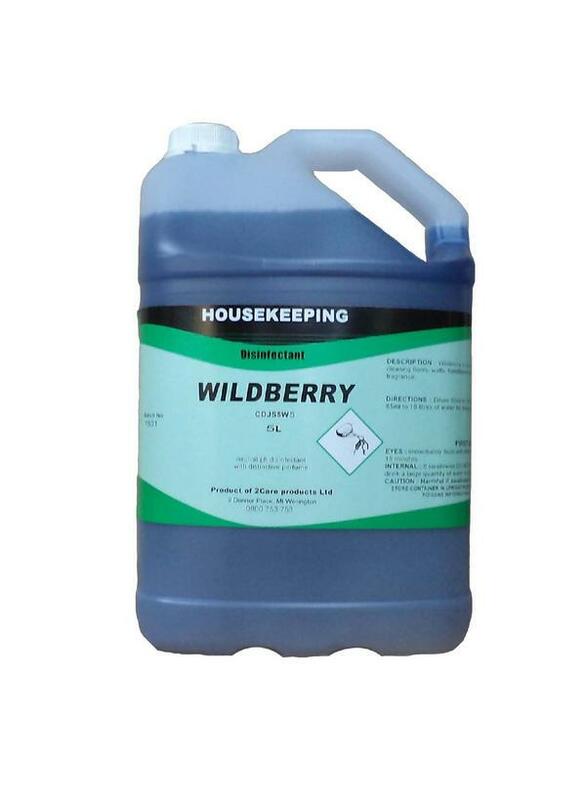 Wild berry PH neutral disinfectant is suitable for cleaning floors, walls, hand basins, and public areas. 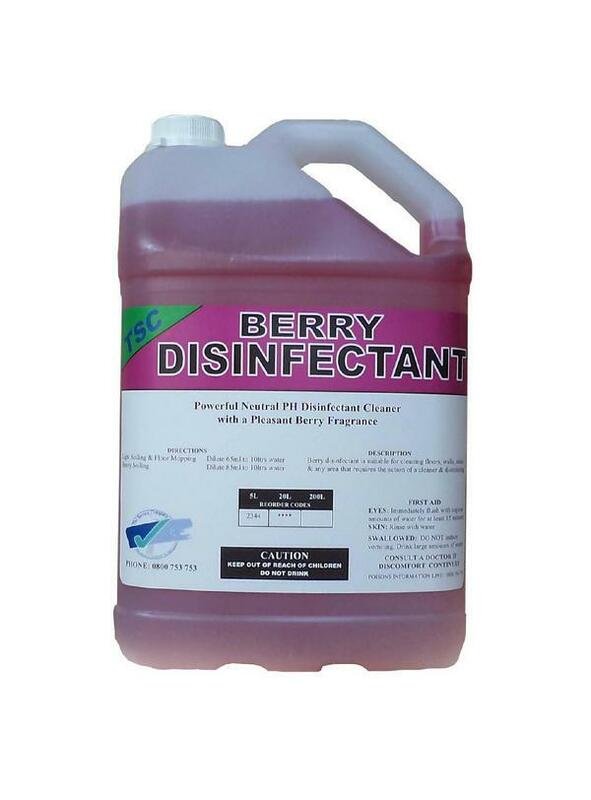 This disinfectant has a berry fragrance. 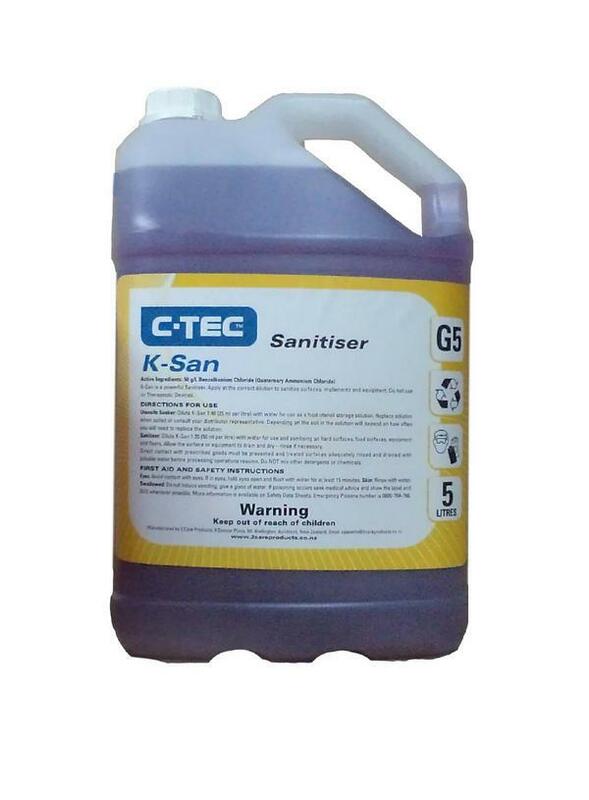 C-TEC K San hospital grade disinfectant, It disinfects surfaces, implements and equipment. 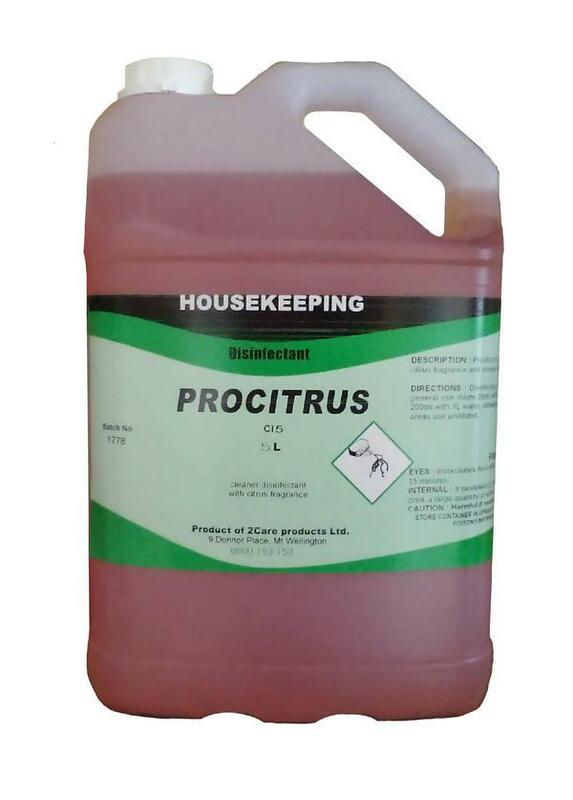 This product is not to be used on therapeutic devices. 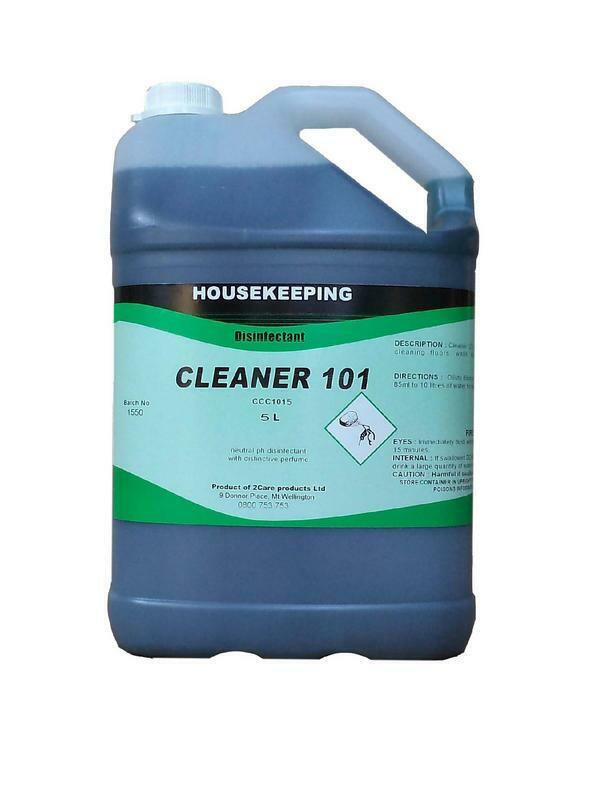 Cleaner 101 is a disinfectant that is suitable for cleaning floors, walls, hand basins, and public areas. 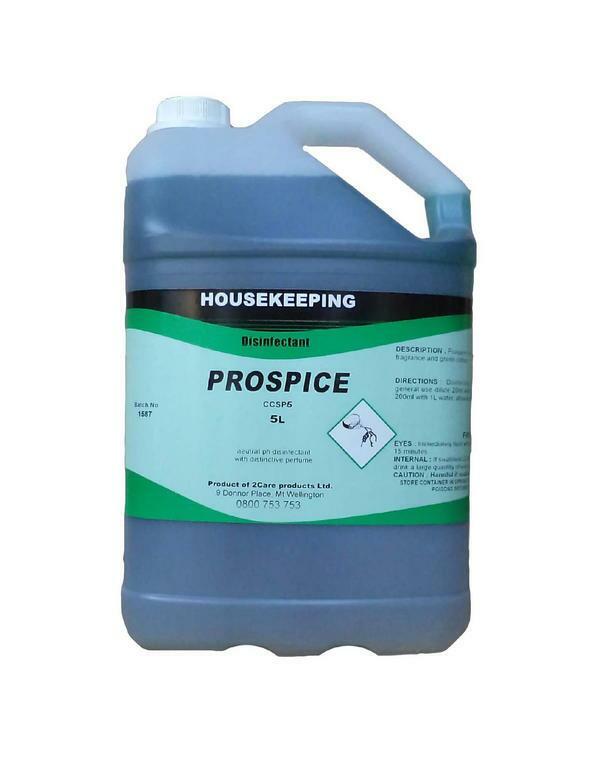 Prospice disinfectant is a cleaner disinfectant with a spice fragrance and green colour. 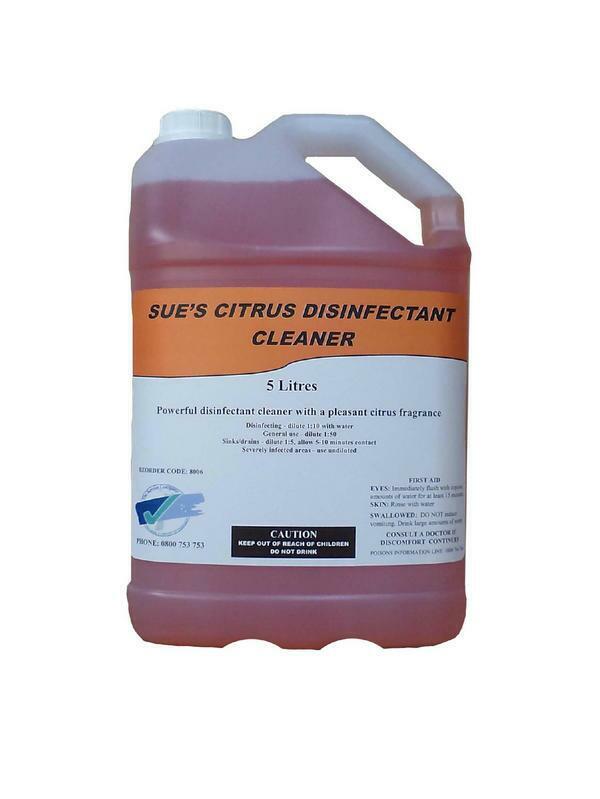 Sues citrus disinfectant is a powerful cleaner with a pleasant citrus fragrance can be used neat diluted depending on application. 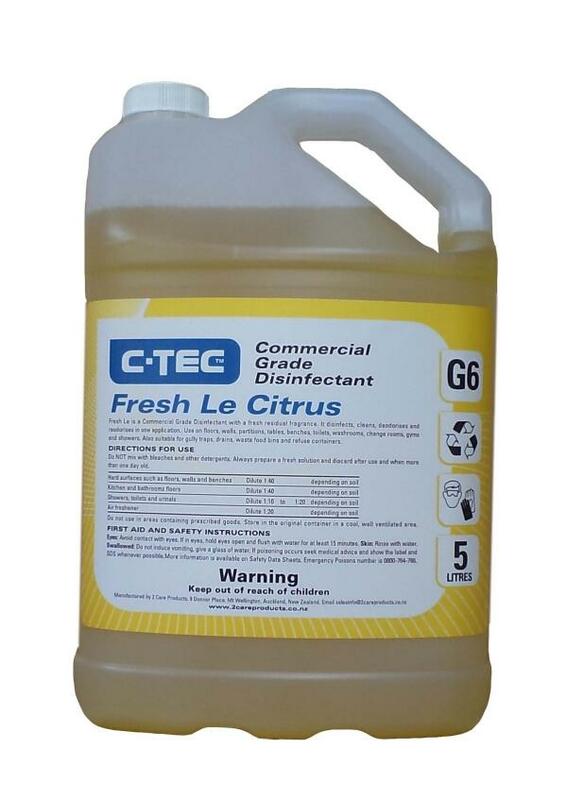 TSC Berry disinfectant is suitable for cleaning walls, floors, sinks, and any other area that requires the action of a cleaner and disinfectant.